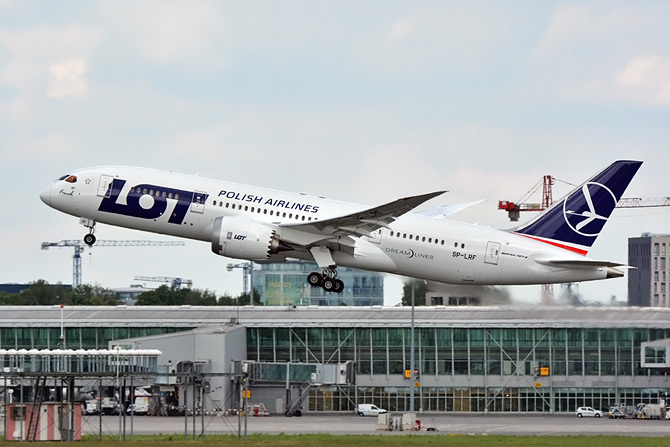 The national airline is called LOT - FLIGHT. It uses mostly American Boeings. Planes are called after famous sites or people. 737 is a fine aircraft Bo. 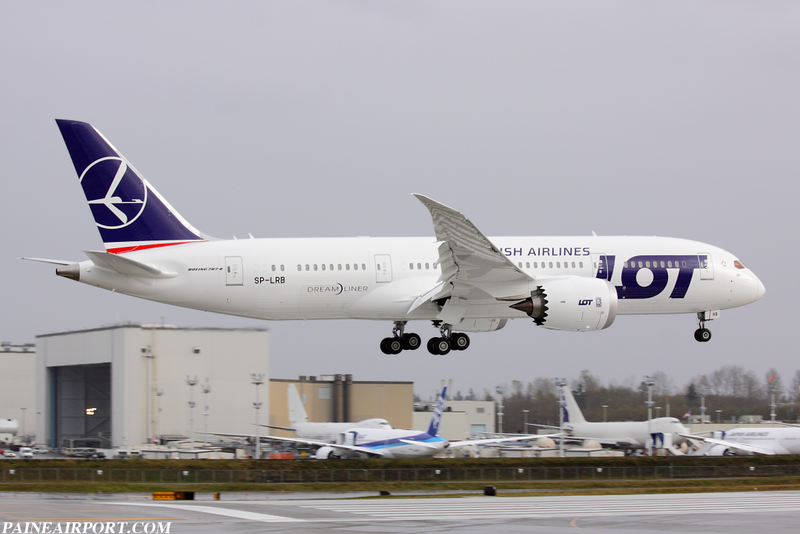 I have been to the Boeing Renton Assembly where the 737s are built. Earlier this year I was at a Phoenix AZ facility where much of the avionics software is developed. Yes, it has become very popular. 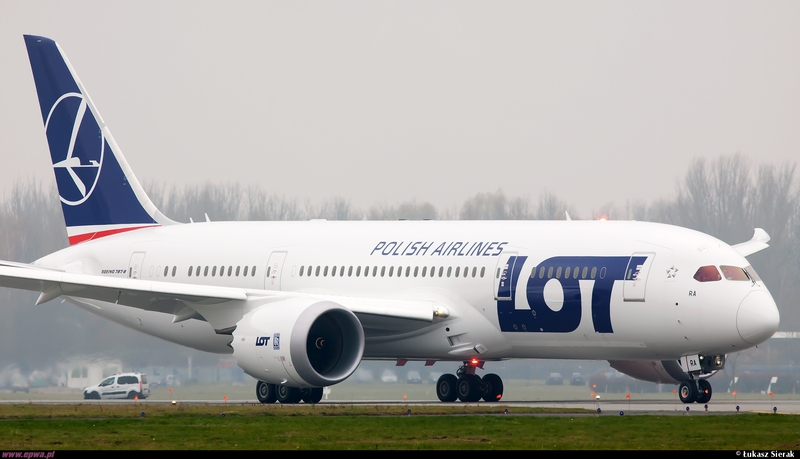 But I am afraid it doesn`t show a Polish plane so one day I will move it to Warsaw Airport thread. 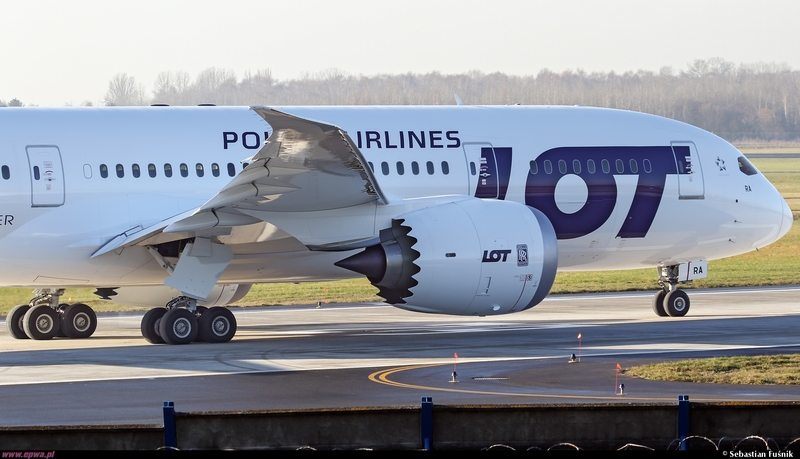 A thrilling film showing how a cheap Polish airline plane is trying to land in strong wind. 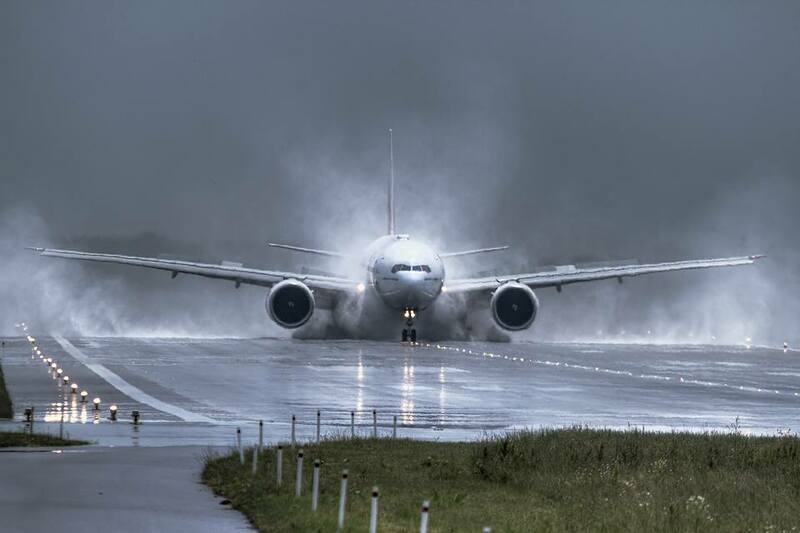 Touch-down and off it flew. Passengers had their pants full, I am sure. 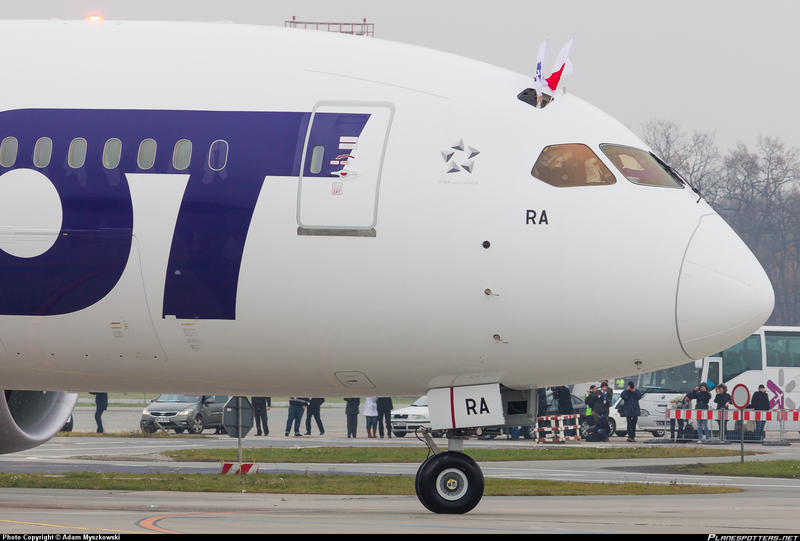 A new controversy - to commemorate the 100th anniversary of Poland regaining independence, LOT ordered a new colouring for its newest Dreamliner planes. See and judge - does it make sense? I like it. Many people don`t. Too conservative?